Step 1 Using a grill chamber or fire ring, light the hardwood outside. When the wood is nearly ashed-over or coated with a layer of ash, carefully place the strawberries directly on the coals, allowing them to char. Do this one at a time, with long-handled tongs. When each strawberry is smoked and blackened on one side, remove it to a bowl to cool. Step 2 When all the strawberries are charred, combine them with half of the sugar in a blender or food processor and puree. Step 3Place the masa in a blender with 1 1/2 cups of the milk and puree until smooth. Meanwhile, combine the remaining milk and cream, along with the split vanilla bean, in a heavy-bottom pot and begin to gently heat the liquid. Whisk the masa mixture in with the liquid in the pot and carefully bring the liquid to a simmer over medium heat. As the mixture begins to thicken, scrape the bottom of the pan occasionally to keep the masa from sticking and burning. Step 4Continue to cook until the mixture begins to simmer and the masa loses its raw flavor and takes on the subtle taste of cooked tortillas, 8 to 12 minutes. Remove from heat and stir in the strawberries along with the remaining sugar. Strain the atole through a sieve. This makes about 2 quarts atole. Serve immediately in pre-warmed mugs, or cover the surface of the atole to prevent a skin from forming, and hold in a warm place. 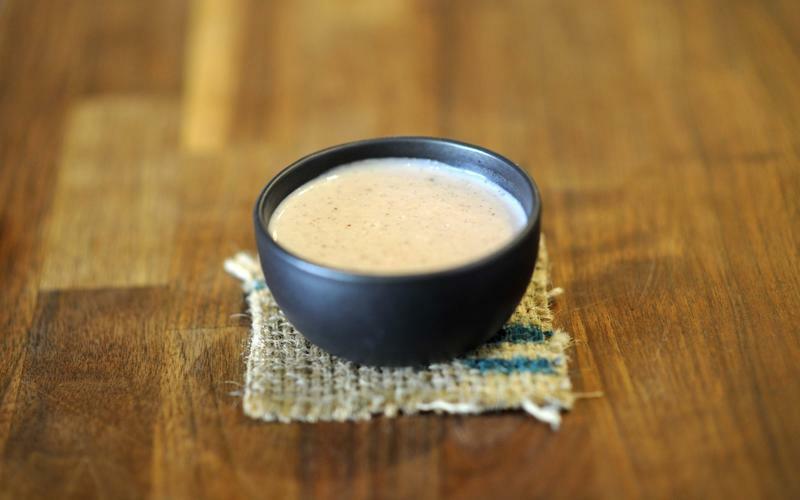 While the atole is best served right away, it can be rewarmed in a large bowl held over a pot of simmering water. In Recipes-list.com we have selected the most viewed recipes from category - . Enjoy the best recipes specially selected for you! Atole de fresas al rescoldo (maize and charred strawberry drink) is the right choice that will satisfy all your claims.